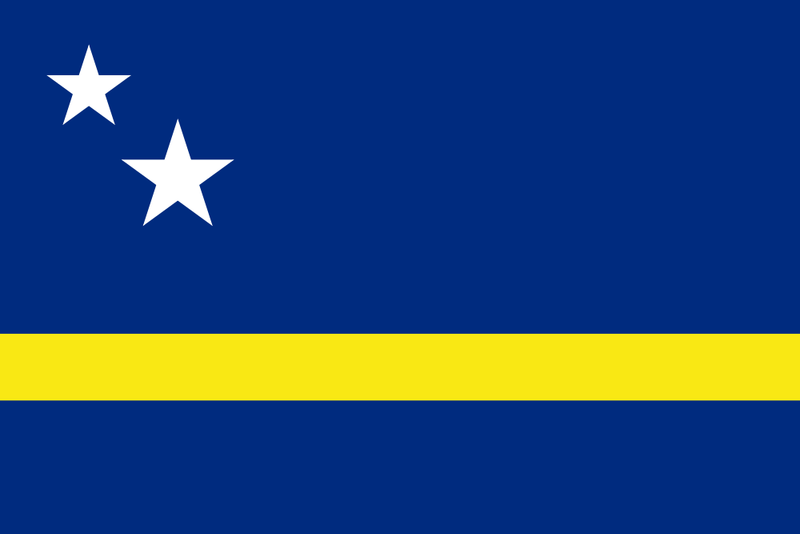 Assembly: Curaçao has a unicameral Staten van Curaçao (Estates of Curaçao) composed of 21 seats. Members of the Estates of Curaçao are directly elected by proportional representation vote to serve 4-year terms. Note: To be eligible to contest parliamentary elections, political parties that are not represented in parliament are required to compete in a pre-election round of voting and must receive at least 1% of the valid votes cast in the previous parliamentary election. Elections were last held on 19 October 2012. Pueblo Soberano and Movementu Futuro Korsou won 5 seats each, Partido Antia Restruktura and Partido pa Adelanto/Inovashon Soshal each won 4, Movishon Antia Nobo won 2, and Partido Nashonal di Pueblo won 1. Former Prime Minister Ivar ASJES resigned 31 August 2015.